The epic mess on the Capital Beltway's Inner Loop on Thursday served as another reminder that D.C.-area commuters spend an inordinate number of hours trapped on the highway every year. 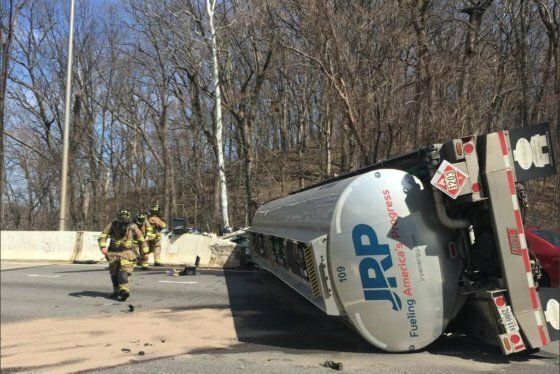 The epic mess on the Capital Beltway’s Inner Loop on Thursday served as another reminder that D.C.-area commuters spend an inordinate number of hours trapped on the highway every year — 155, to be exact. According to a report released by transportation analyst group INRIX, D.C. region drivers spend an average of 155 hours going nowhere on the road every year — almost a full day longer than commuters in New York City. In fact, the Washington, D.C. metropolitan area was ranked 19th in the world’s 20 worst cities for traffic congestion by INRIX’s 2018 global traffic scorecard — second only to Boston among American cities, and significantly worse than New York City, Los Angeles, Chicago and Seattle. 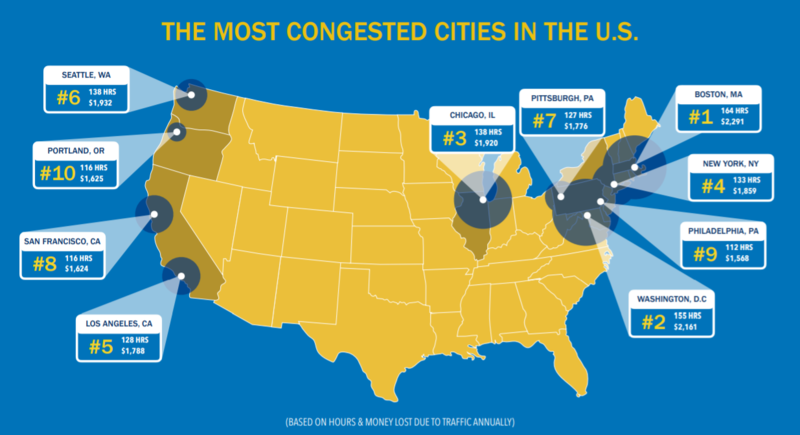 INRIX predicts that time spent stuck in traffic delays is costing the region’s economy $4.6 billion — nearly $2,000 per local driver. 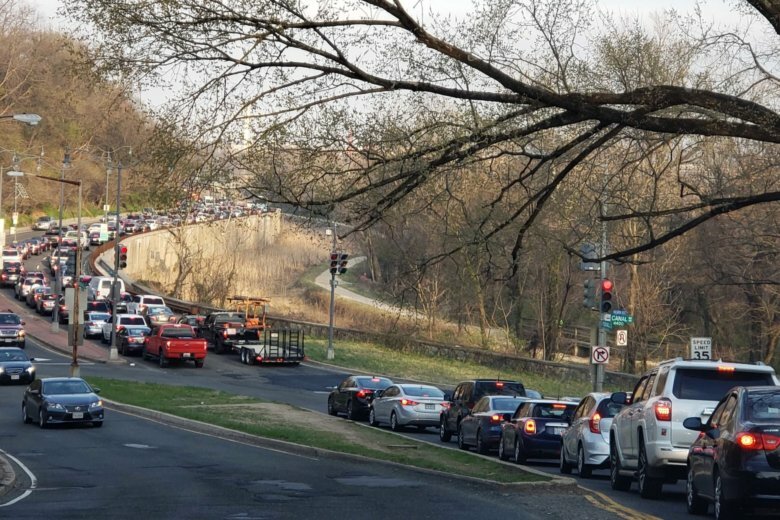 What AAA calls “nonrecurring events” is the cause of more than half of the D.C. region’s gridlock. Examples include emergency road work or broken down jalopy that could close a lane of traffic unexpectedly. Rubbernecking delays can also wreak havoc on the region’s commutes. As if one accident isn’t enough, rubbernecking past a wreck can also cause more accidents in the same area. For every minute that a lane of the Capital Beltway or Interstate 66 is closed, drivers on those roads see delays of four to five minutes on average. For crashes that take hours to clear, that multiplier is particularly horrible.